Recently, the Solar Energy Industries Association (SEIA) successively worked with Congress to enact an extension of valuable solar tax credits. Aztec Solar CEO Ed Murray (as a board member of the SEIA) helped fight for this major victory to maintain the credit for both commercial developers AND homeowners. 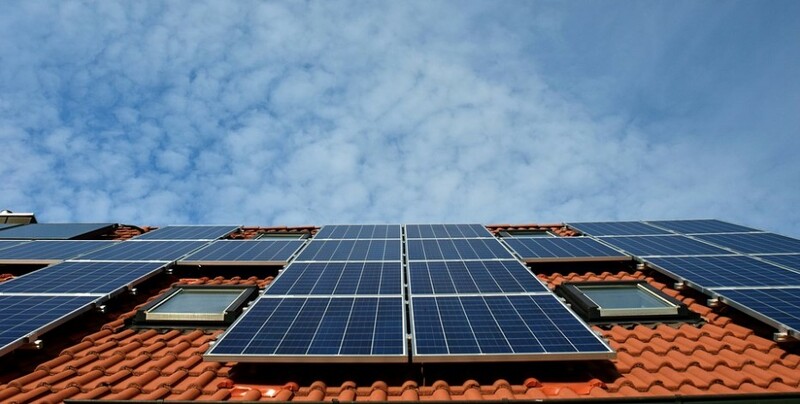 This extension makes starting a solar investment with Aztec Solar even more affordable. It means that the Investment Tax Credit (ITC) will remain at 30 percent through 2019 before dropping to 26 percent in 2020 and to 22 percent in 2021. Commercial investment tax credits will maintain a 10 percent rate beyond 2021, while homeowner tax credits will end. For homeowners, this means a five-year window is in place to take advantage of great tax benefits. Homeowners who choose to act now will benefit from monthly payments lower than their current electric bill, an increased home value without affecting their property taxes, and the Investment Tax savings. This triple threat will make an Aztec Solar investment even more attractive for customers in the Sacramento region than it already was! Although the tax savings window is only for five years for homeowners, the benefits from solar can last for many years! Most systems can last over 25 years and are virtually maintenance free. The Investment Tax Credit will be a driver for the green economy as more businesses and families can get on board with solar energy. It is estimated that the number of Americans employed in solar will double from 210,000 to 420,000 by the end of 2020. It is also estimated to have a $140 billion impact on the U.S. economy! Contact us to get started with solar today. Call us to book an appointment and find out if solar is right for you! (916) 835- 2700.